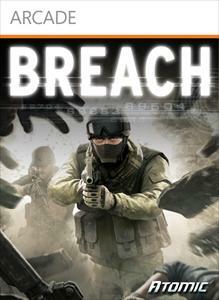 "Breach is a first-person military shooter that unleashes enough destruction to change the very nature of multiplayer combat. Crash ceilings on opponents. Create murder holes. Disintegrate cover. Punch holes through floors. Blow out walls. Collapse entire buildings. And, so much more."